Flutter applications are the advanced mobile apps for Smart devices. The flutter mobile application development takes the mobile apps to the next level of the technologies. 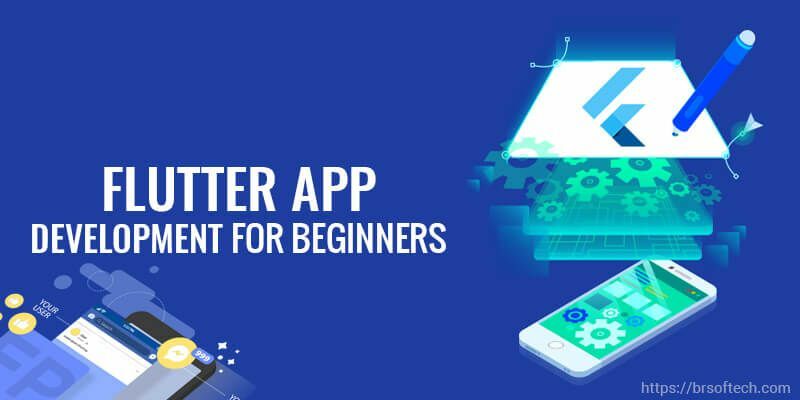 The flutter apps are based on advanced, modern and innovative features. We can’t deny the fact that IoT technology has taken us one step ahead in the modern and tech world. This technology has really transformed our lifestyle. IoT Application is spreading its magic to every industry – including health, food, manufacturing, logistics, retail, sports, and agriculture.